Date of Birth : 1st November 1995. Age in 2018 : 23 Years. Height : 5 Feet & 9 Inches. Weight : 70 Kg/154 LBS. Eye Color : Dark Brown. Body Measurement : 40(Chest) - 30(Waist) - 13(Bicep). Schooling : Billabong High School, Mumbai. College : RIMS International College, Mumbai. Vaah life ho to aisi. (2005) as Child Actor. 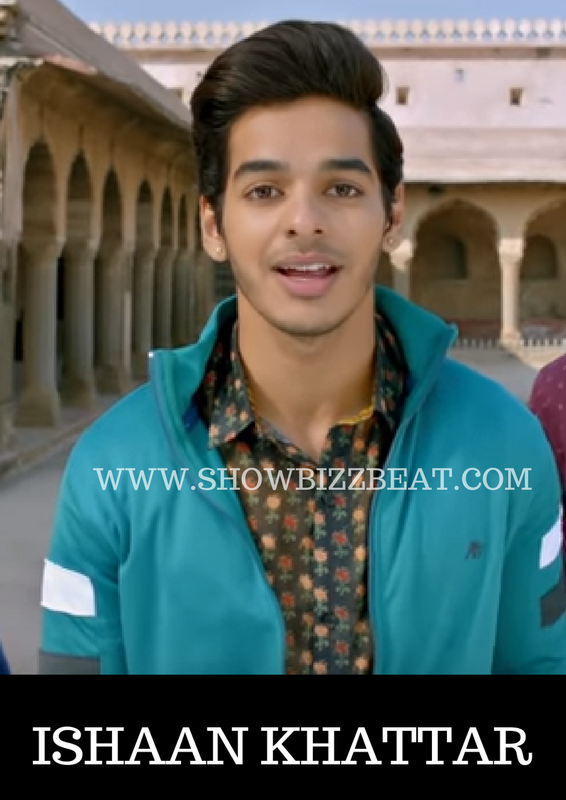 Dhadak (2018) as Lead Actor. Actor : Hrithik Roshan, Shahrukh Khan. Movie : Zindagi na Milegi Doobara. He is a Half Brother of Shahid Kapoor, Basically They both have a same mother by different Fathers. His father Rajesh Khattar is a great actor, and a Voice over artist. 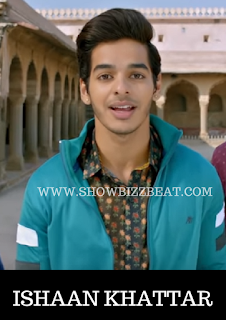 He is going to be launched by Dharma Productions opposite to Daughter of Booney Kapoor, Janhvi Kapoor in an upcoming movie Dhadak.